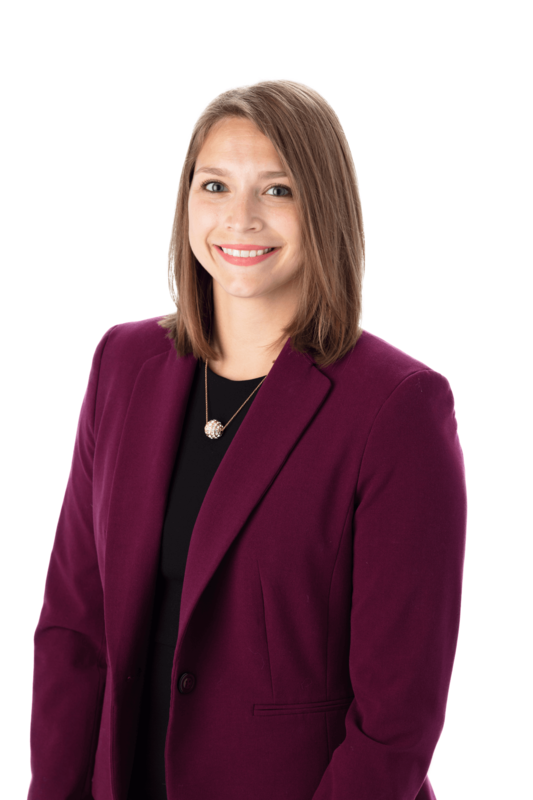 As if board memberships with Downtown Inc. and the YWCA Junior Board weren’t enough, Attorney Kate Hynes is adding a third to her already impressive resume. You heard it right, the business attorney and downtown York resident is throwing her hat in the ring with yet another well-deserving community organization – the United Way of York County. “I am extremely excited to be a part of the United Way Board as it is an organization that touches so many lives through its partner organizations,” Hynes said. As a member of the firm’s Business Group, Attorney Hynes focuses her practice on helping small business owners and aspiring entrepreneurs to start or grow a business venture. From formation to succession and everything in between, she works hard to help clients turn their entrepreneurial vision into a reality.